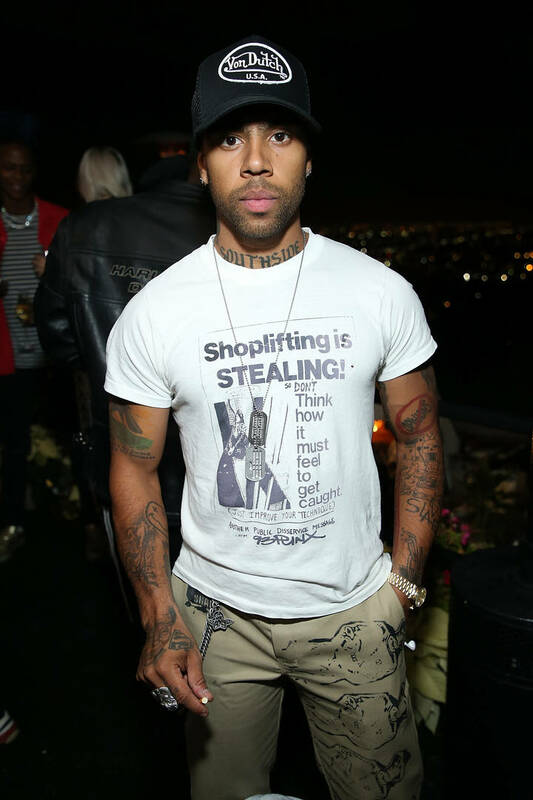 Vic Mensa stopped by Hot 97 to speak on various issues, including the "trend" of abusive behavior in the Hip Hop community. When Ebro asked him about the XXXtentacion situation and his tenuous relationship with DJ Akademiks, Vic clarified that his criticism of certain behaviors goes beyond any one particular individual. "The receipts exist...That was my real goal and my mission anyway. I wanted to start a conversation in Hip Hop where we're at least addressing our role [...]as far as male behavior towards women. And this is old as time." "It's not about one person, it's not about one sector of society. But it is really serious in Hip Hop. And through my own journey and growing up, I started to look at at a lot of the things that I've done. I was bogus and I didn't know any different." His motivation to speak out on these issues comes from a sense of responsibility. "So many n*ggas are part of that[...] I've had my own part in that realm." Later he added, "I saw not one rapper out of all of us help condemning any of that stuff." As for DJ Akademiks, Vic Mensa feels no need to issue an apology. When it comes to Kanye West, Vic Mensa might no agree with some of his antics but he does acknowledge the factor of mental health. "Bipolar, etc, is no joke. The things you would do with whatever stimuli puts your mind in that mind frame. I'm not even mad at Ye no more. I feel for him." View the full interview below.